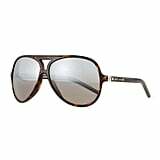 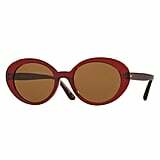 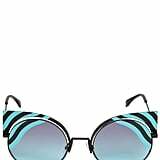 While you surely have your go-to shades, this season's fresh offerings are here to up your sunglasses game. 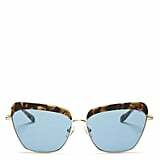 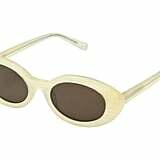 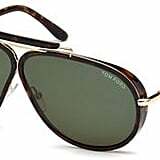 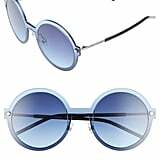 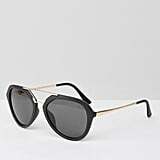 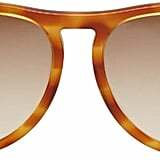 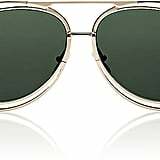 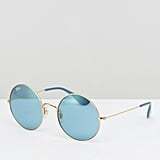 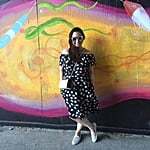 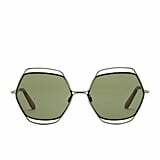 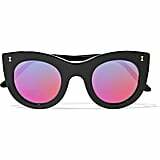 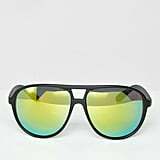 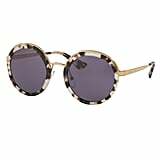 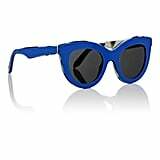 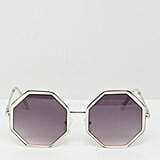 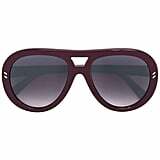 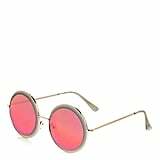 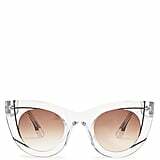 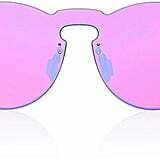 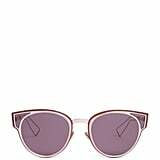 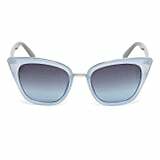 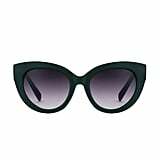 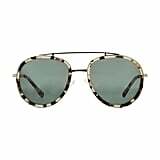 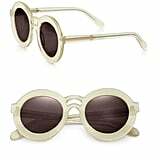 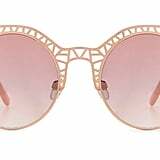 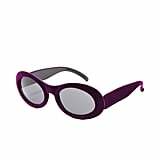 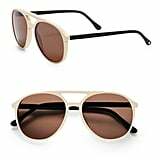 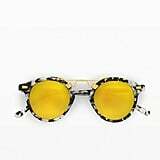 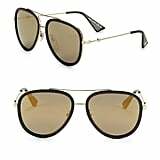 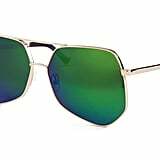 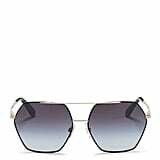 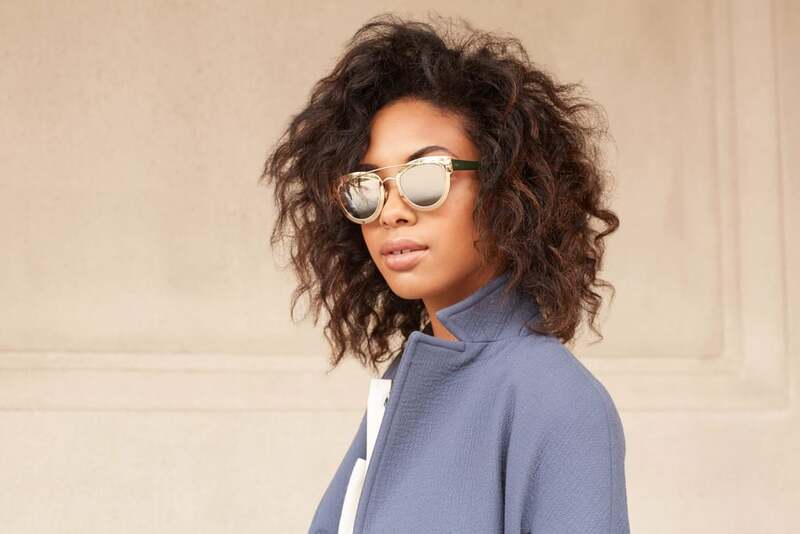 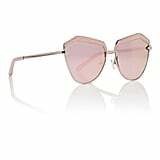 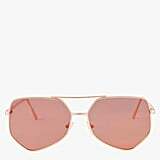 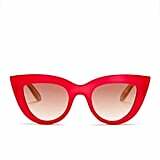 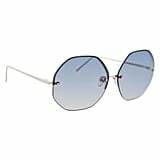 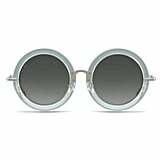 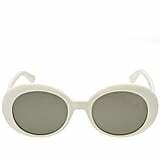 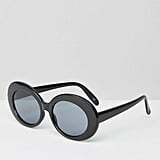 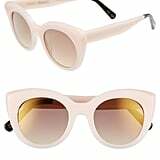 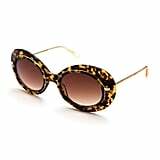 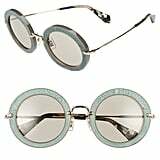 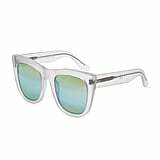 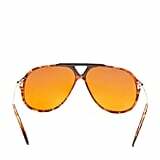 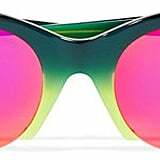 Just in time for all your warm-weather outdoor activities, we've zeroed in on the six sunglass trends to try this season, because nothing refreshes a look quite like a pair of statement shades. 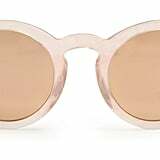 So scroll on through; no matter your vibe — or face shape — there's a pair (or several) here you'll want to add to cart asap.